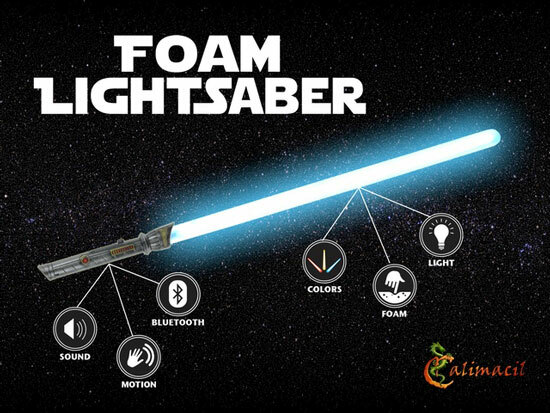 Meet the Calimacil Foam Lightsaber: an app-enabled lightsaber you can rely on to battle your friends in a safe fashion. The foam used to make it is safe for dueling. The lightsaber connects to your smartphone via Bluetooth, allowing you to customize light effects. There is also a motion board for motion detection and to create sound and light effects. The Foam Lightsaber (Master version) comes with algorithms to detect between hits and swings. The motion board can be updated, so you can expect future enhancements. 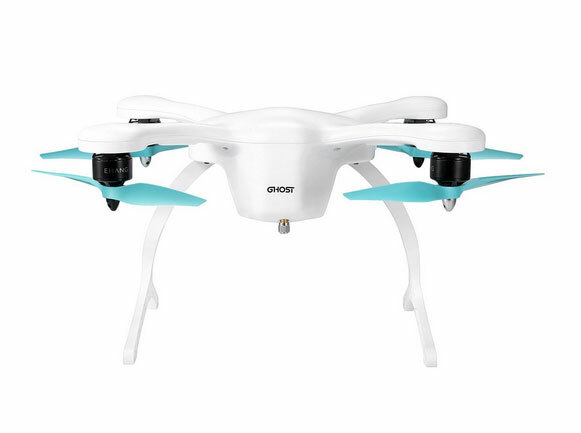 The product will ship in 2016.